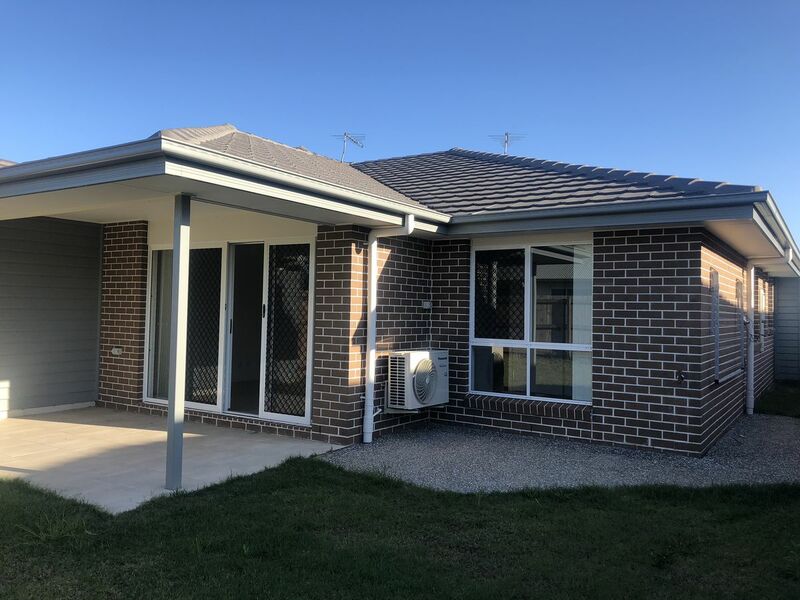 This home comes with all the necessary amenities to suit your lifestyle, the large open living areas and kitchen provide plenty of entertainment space or a relaxing sanctuary to tuck yourself away into. 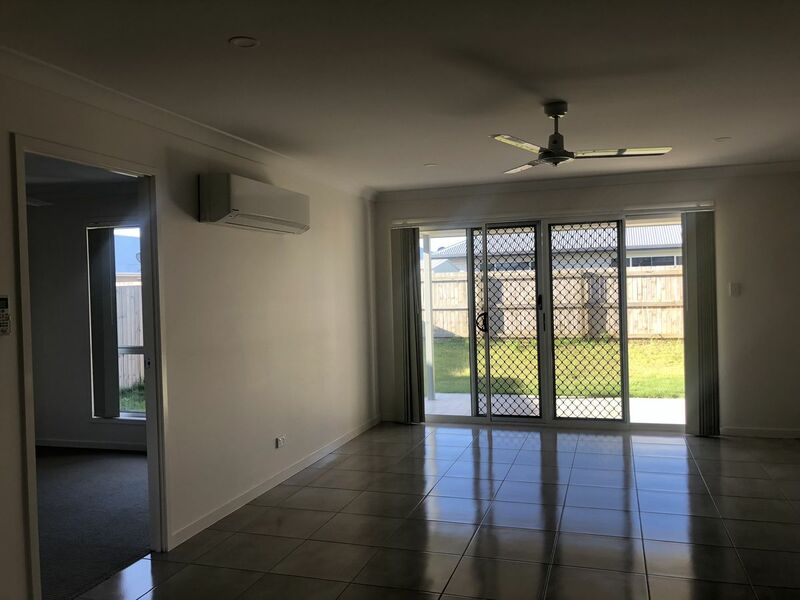 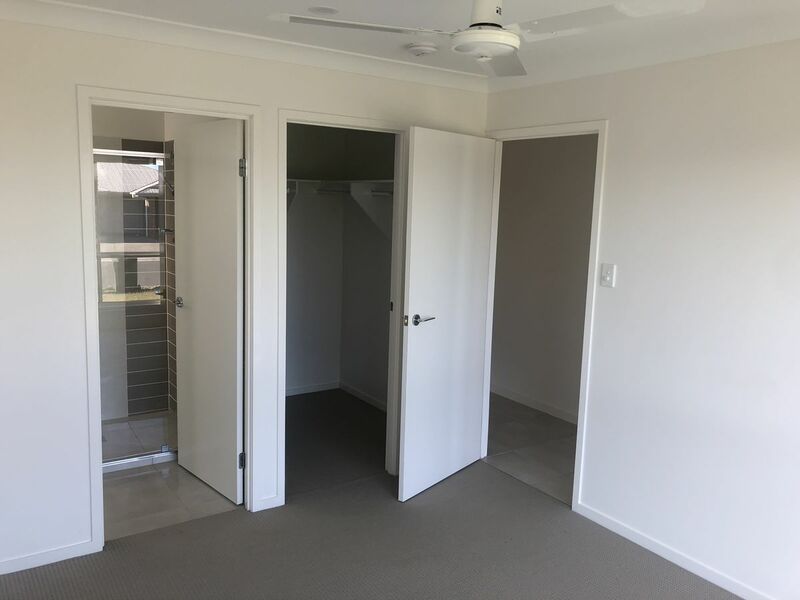 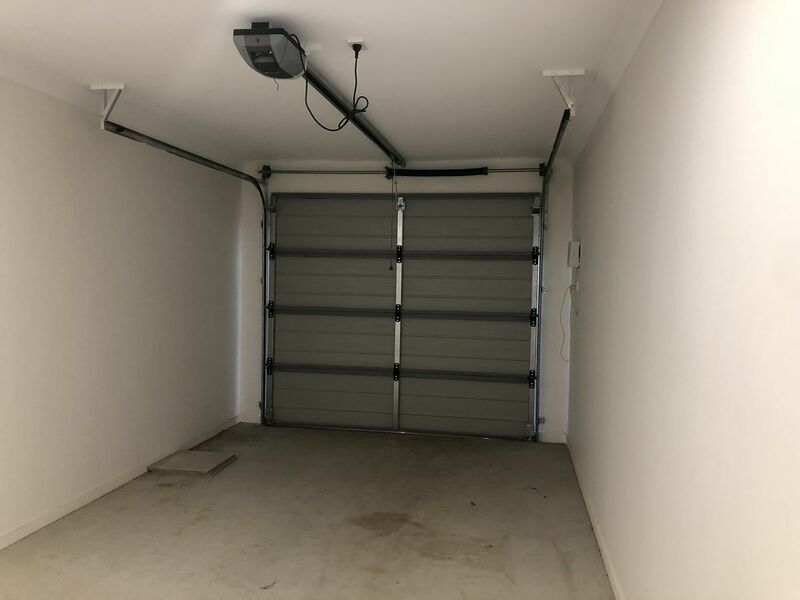 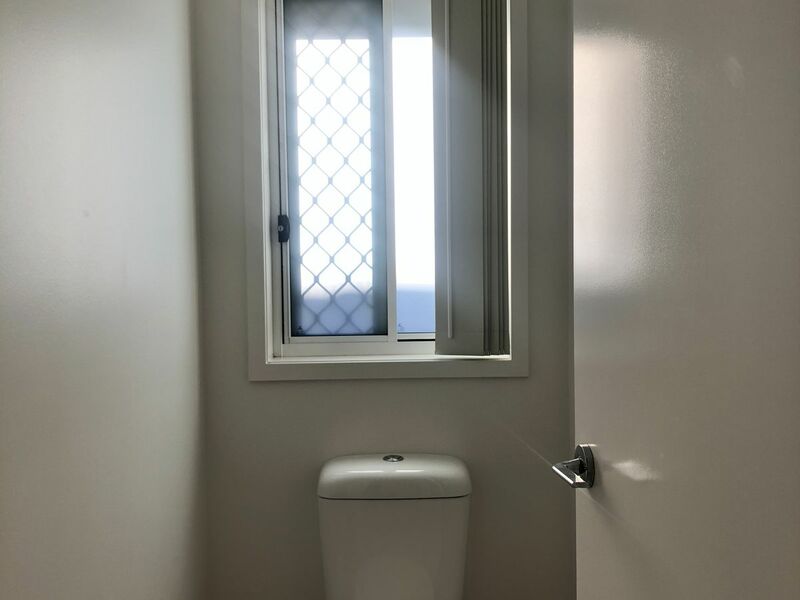 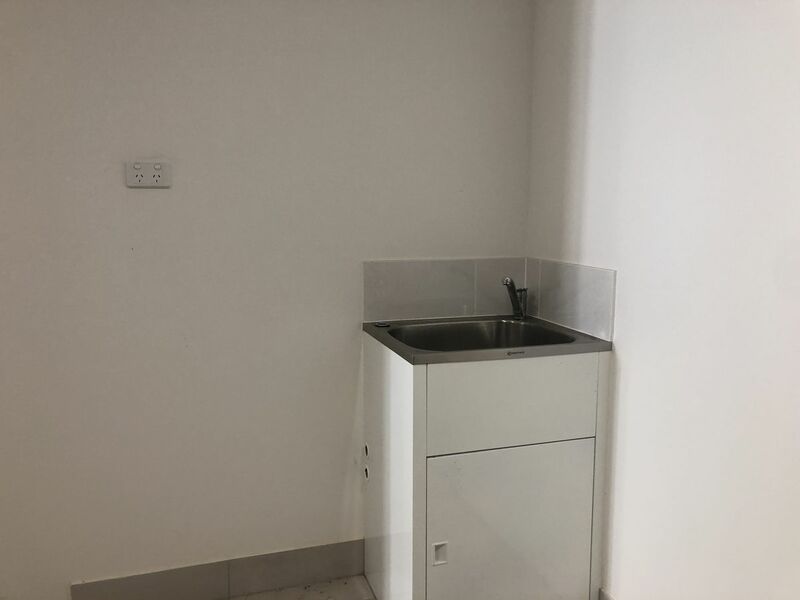 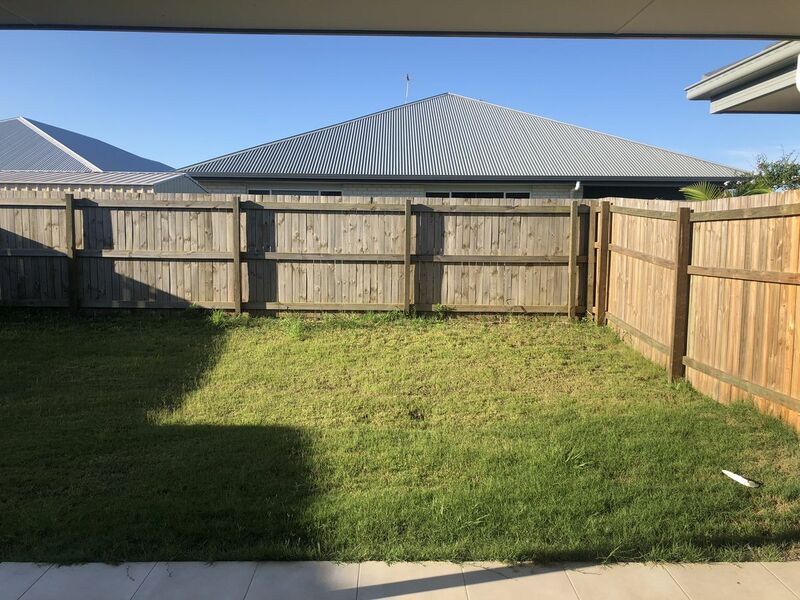 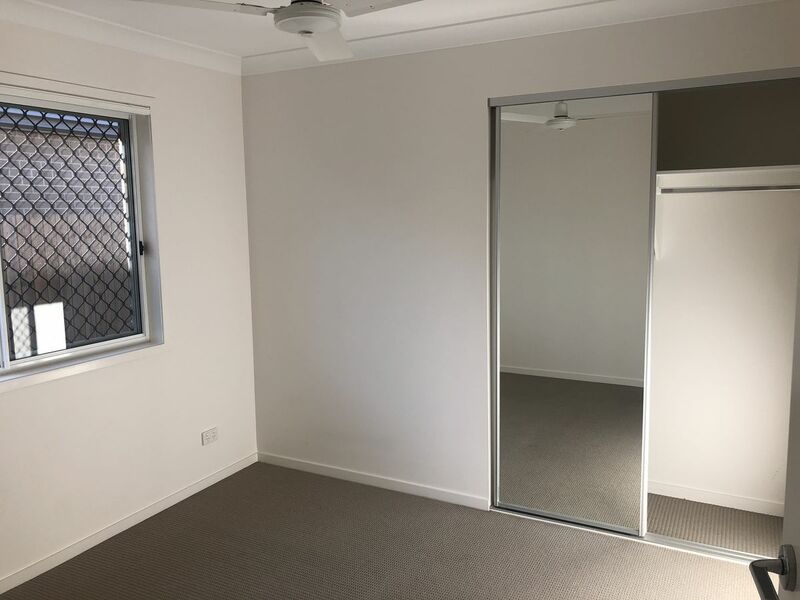 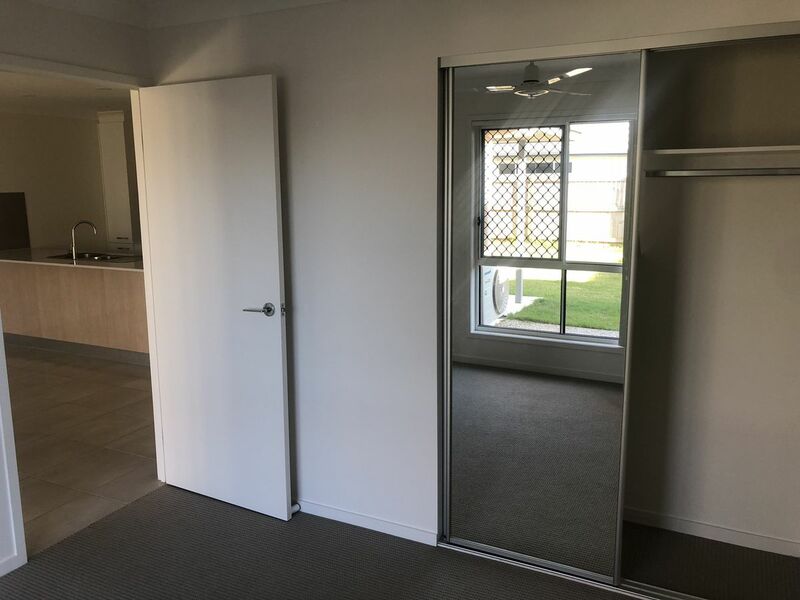 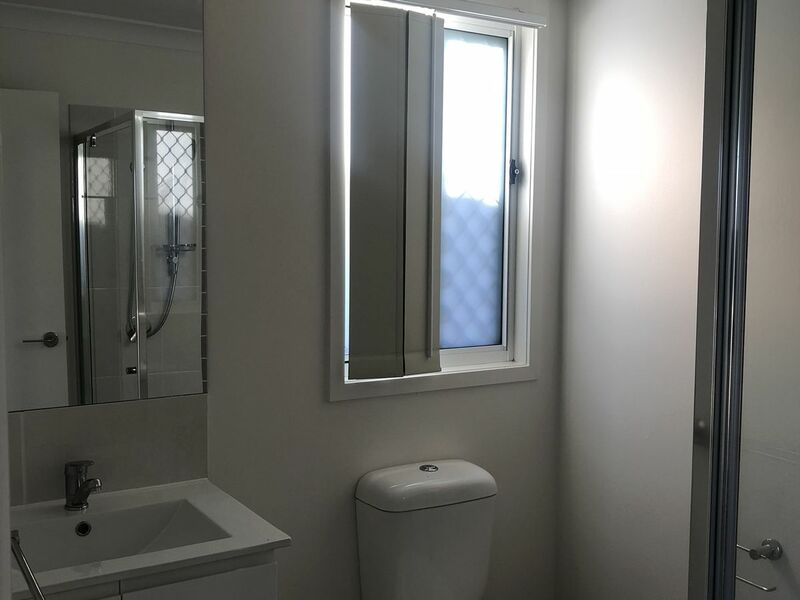 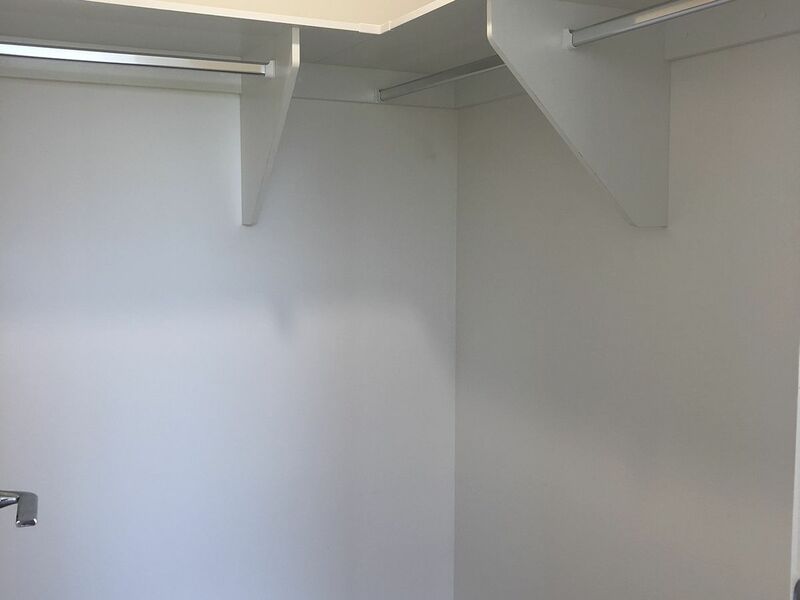 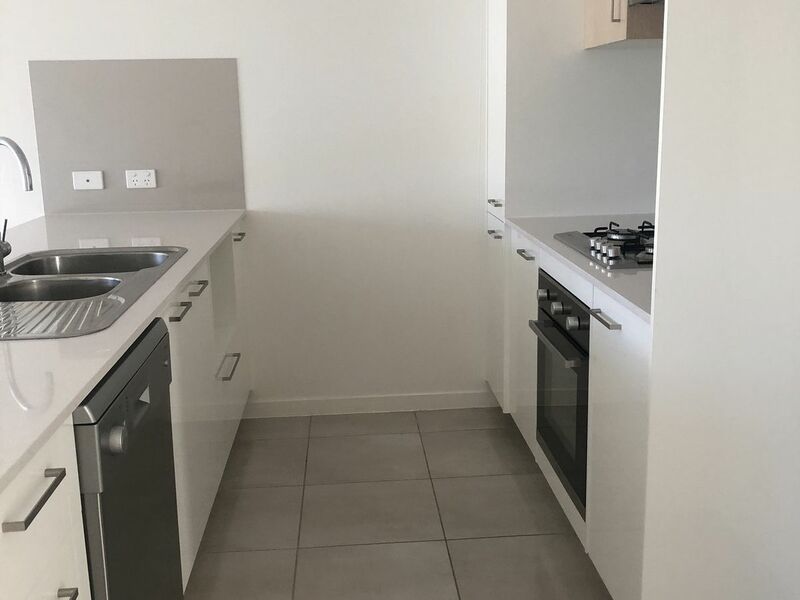 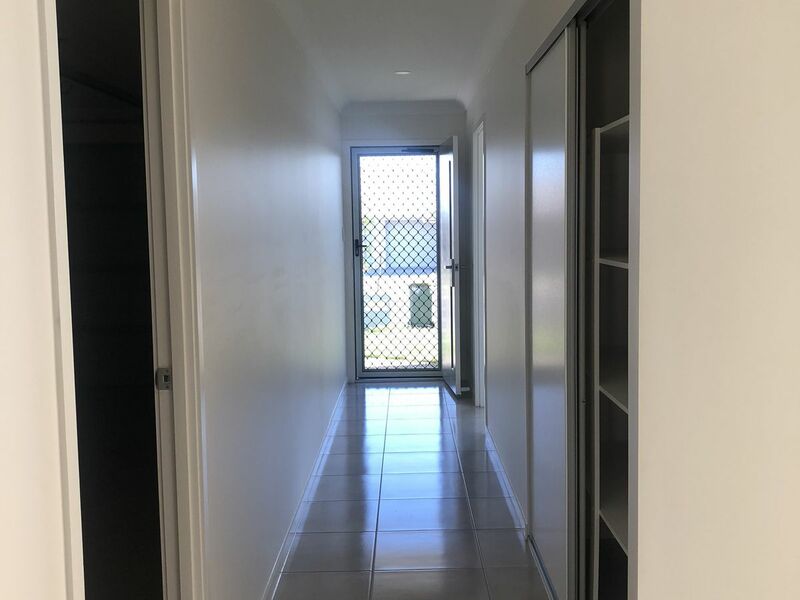 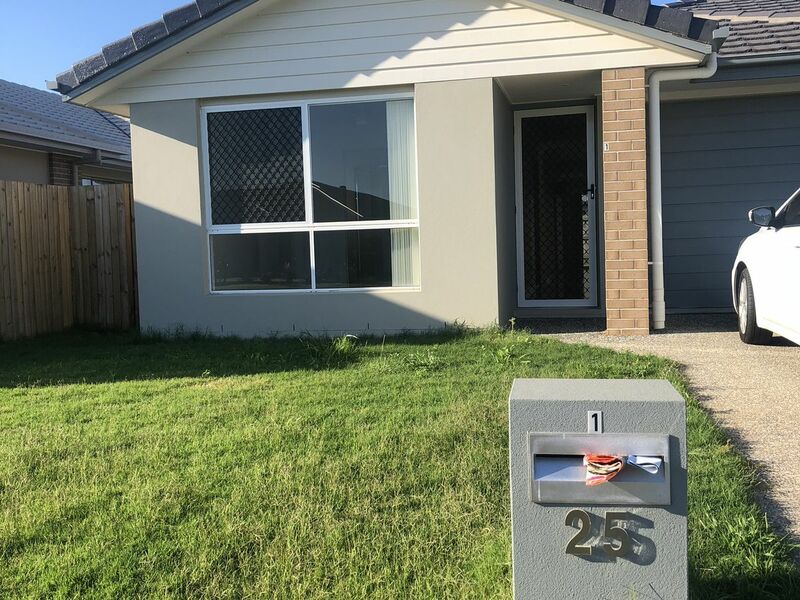 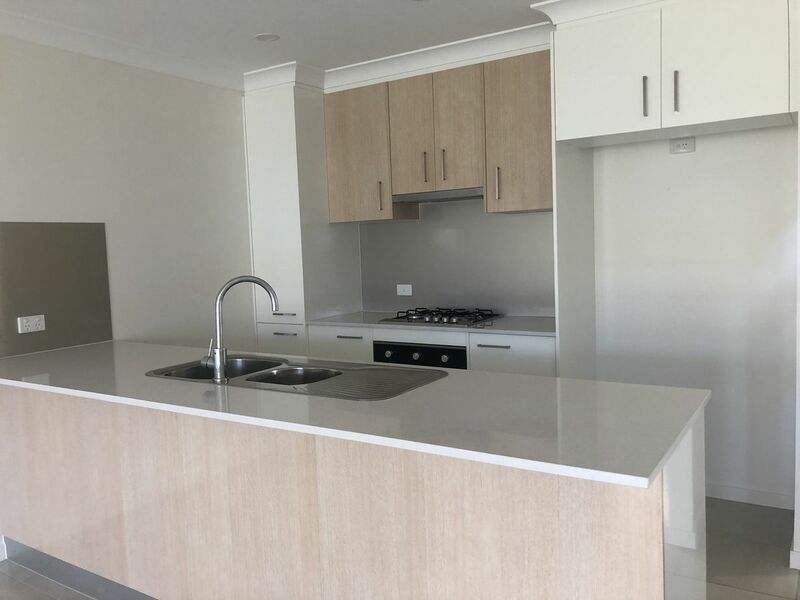 Please be advised that H&U Property Group Pty Ltd have advertised the property to the best of their knowledge with correct information at the time (handover dates, photos used in advertisement and description). 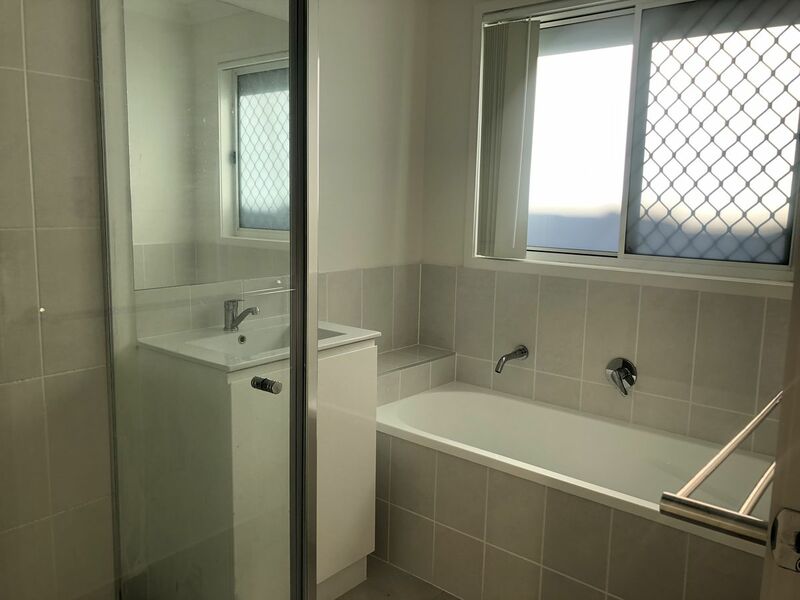 H&U do not accept any responsibility/liability for the available date if this property is still under development or tenanted, requires maintenance or a Bond Clean. 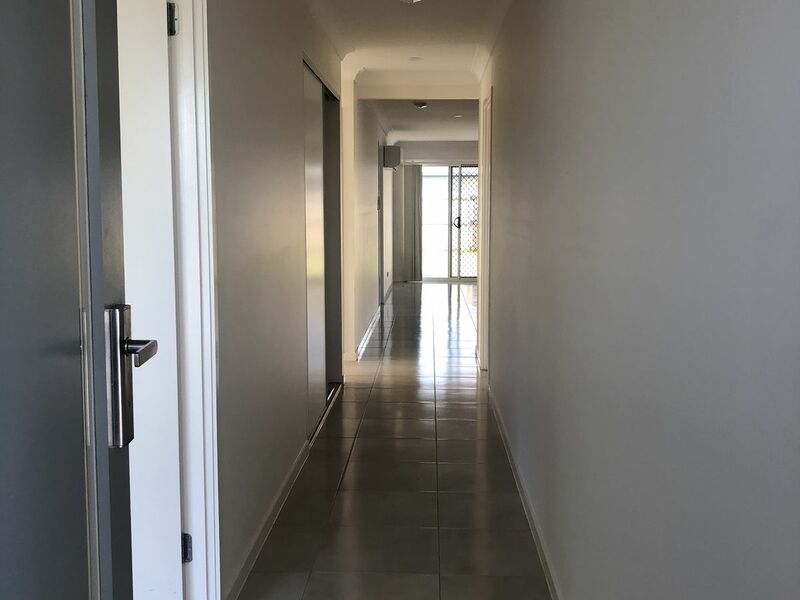 Tenants are advised to inspect the property to verify information for themselves and to contact the office on 07 3883 4906 for any further information that may be required.